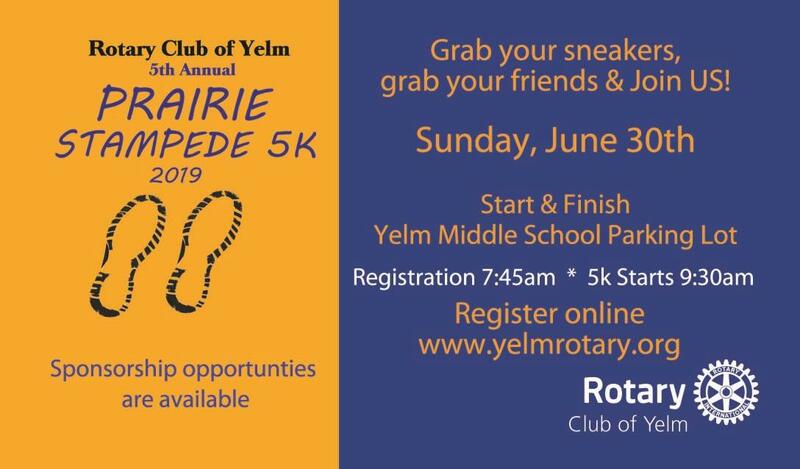 The 5th Annual Rotary Club of Yelm Prairie Stampede will take place on Sunday, June 30th at Yelm Middle School. The Rotary Club of Yelm is dedicated to service-in our community and in the world. The proceeds raised by the Yelm Prairie Stampede go to help fund charities and community activities that help make this world a better place to live.